Come live in the Beasley Park Towns! 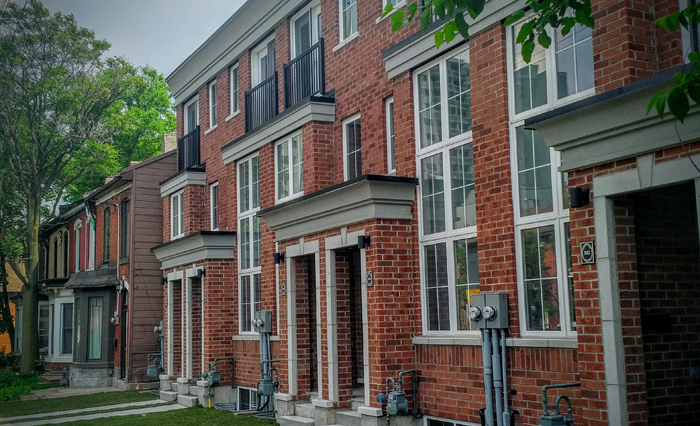 The urban towns of 188 Wilson Street are to be simple but a little different - 12 foot wide, 3 storey brick design with large, charcoal windows and a city view. Enjoy urban living at it's finest! Register for information now or click here to view the site plan. Growth in the arts and culture sector has garnered high level media attention for Hamilton. Come and see for yourself! Join the James North Art Crawl on the 2nd Friday night of each month. Galleries, shops & restaurants keep their doors open late so visitors can explore. Come to an amazing place where you can enjoy a gallery, eat at a cafe and check out the architecture. The Beasley Towns are conveniently located close to GO Transit and city bus routes.